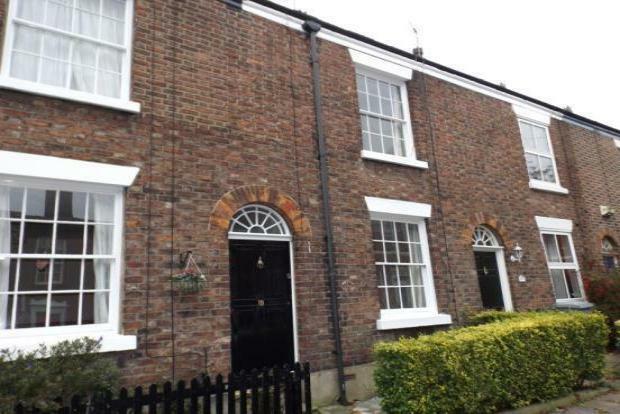 2 Bedroom Terraced House To Rent in Macclesfield for £725 per Calendar Month. An attractive Victorian terrace property located within this popular conservation area and having been tastefully refurbished whilst still retaining much of the original charm and character. The property is warmed by gas fired central heating and comprises two separate reception rooms, two double bedrooms, a good sized cellar and a private fully enclosed garden to the rear and a palisade to the front. Property comes unfurnished.